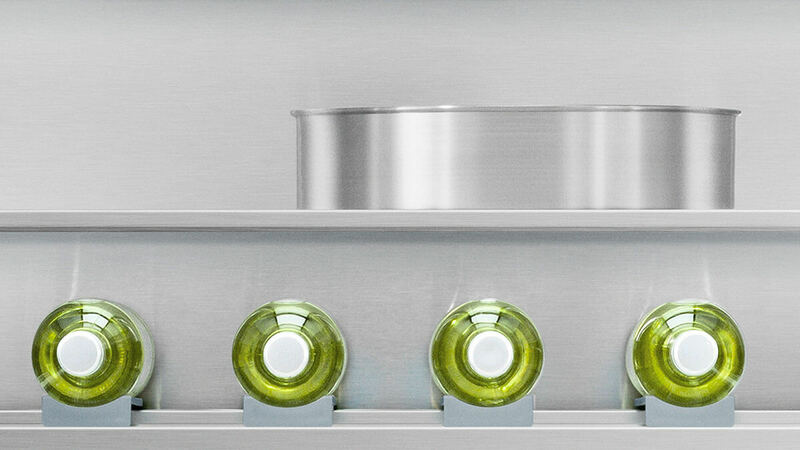 Column Refrigeration gives you true personalization with independent temperature zones and the ability to mix and match sizes in your kitchen for perfect design freedom. 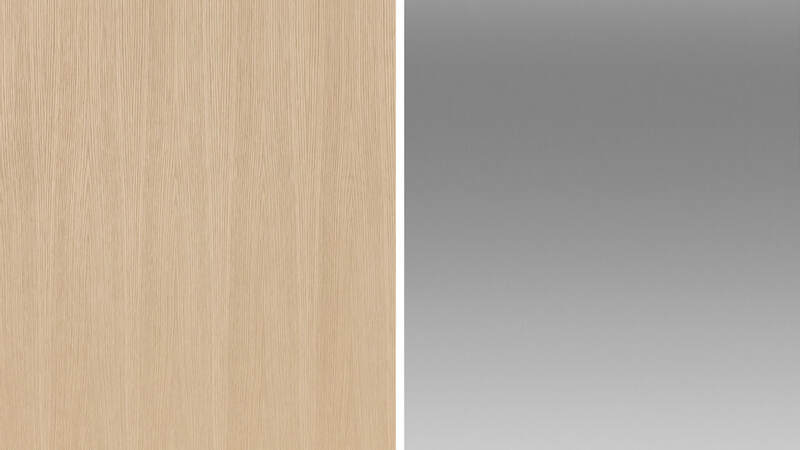 our stainless steel door panel. 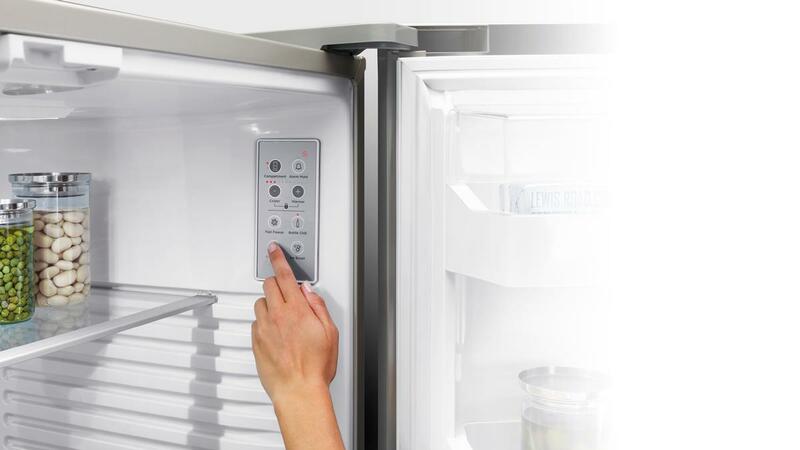 ​ easy pairing with any refrigerator or freezer. 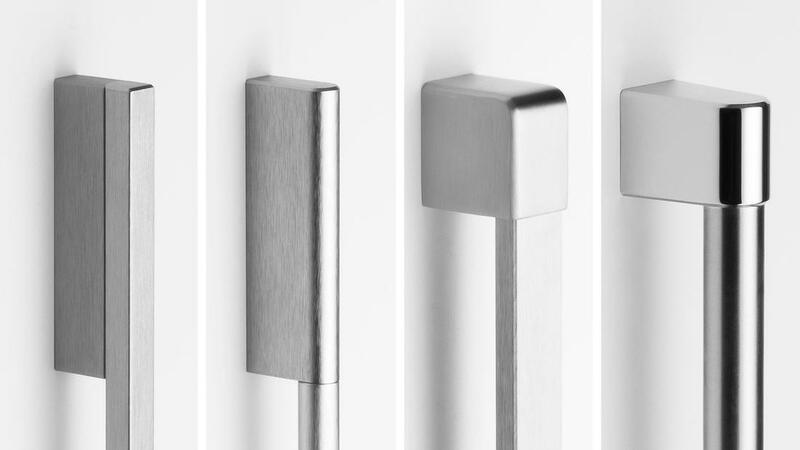 You have four choices with handle options: Contemporary square, Contemporary round, Professional square or Professional round. Choose from either a white or steel interior for your Freezer or a white or stainless steel finish on the inside of a Column Fridge.